Airlines are unbundling fares and packing more and more people into planes these days. Travelers can’t help but consider flying in business or first class, especially on a long-haul flight. But those fares are expensive, so most people think they are out of reach. They’re not. Flying in a premium-class cabin is possible if you know a few things about frequent flyer programs. Many airlines have tightened up premium award availability, but that doesn’t mean you can’t get that coveted seat if you know where to look. If you want to fly in the front of the plane, think about what’s important to you. Do you have to fly during peak season? Do you have to fly directly to the destination? Do you have to fly non-stop? Do you have to fly in first rather than business? If you can’t find availability to your destination, consider routing your trip to a nearby city. This is a good option for Europe, where everything is so close and transportation options are cheap and plentiful. It will add some time to your travel, but you will also have a comfortable flight and a chance to discover another city. Another thing to remember is that quality varies widely between airlines. Some aircraft have seats that convert into flat beds. That’s the most desired type of premium seat. Others recline into angled beds. And some planes only have the older reclining seats that are the ugly duckling of premium air travel. Of course any premium seat is better than coach, and you will still get free drinks and better food. But if you are about to blow 100,000 miles or more on a ticket, you owe it to yourself to squeeze every possible benefit out of it. So know the difference before you leap on the chance to fly in that upgraded seat, as there is a range of quality at the premium level. In general, foreign airlines are better in terms of food, entertainment, and comfort than domestic airlines. That is especially true for Asian, Middle Eastern, and many European carriers. It often pays to try to find availability on a partner airline. Whenever you have a choice, fly the newer and bigger aircraft. You will have a better shot at an upgraded seat because there is more availability. And the seats are nicer than the older models. If you have a long flight, especially to Asia or the South Pacific, go for the best seat you can find, not the shortest travel time. Use a connecting flight if you have to, and spend the longest portion of your trip on the best aircraft available. It will make the journey more comfortable. 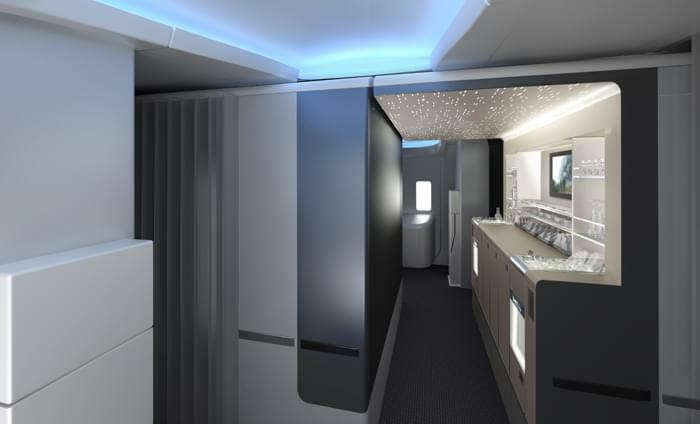 Except for some transcontinental flights such as the ones between New York City, Los Angeles, and San Francisco, domestic first-class is not worth it. You get simple reclining seats, and sometimes they don’t even have personal entertainment screens. I do not usually bother with premium-class at all for flights less than 6 hours.I make an exception for flights on new American Airlines’ planes between New York and the West Coast. They are equipped with flat beds, personal entertainment screens, and every luxury you would expect from a premium, first-class service. 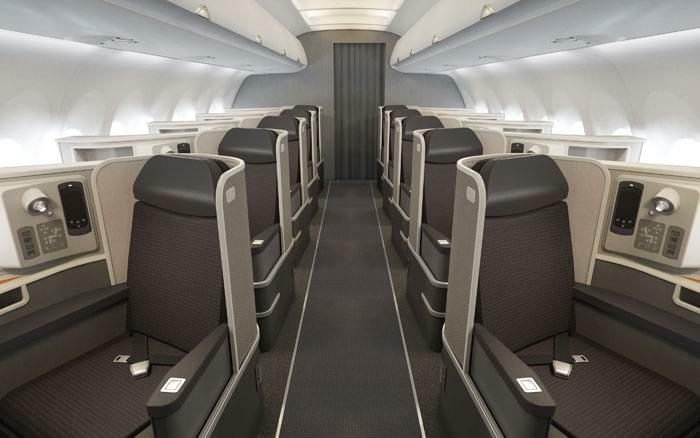 If you want a true international first class experience on the cheap, book one of these with US Airways miles. For now, it’s still 50,000 Dividend miles per roundtrip. Watch for more details on how to book premium award seats to some of the hottest destinations on the planet.